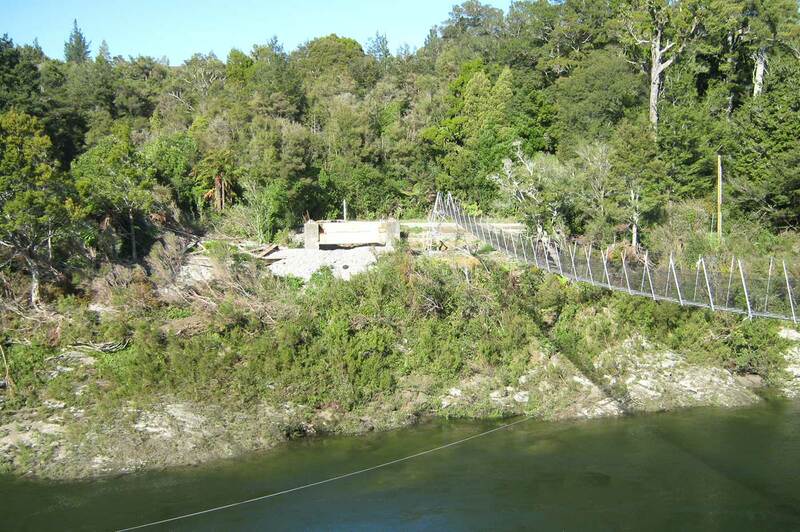 Design and construction of a bridge for vehicular crossing of the Aorere River, to replace the previous bridge swept away in the 2010 flood. 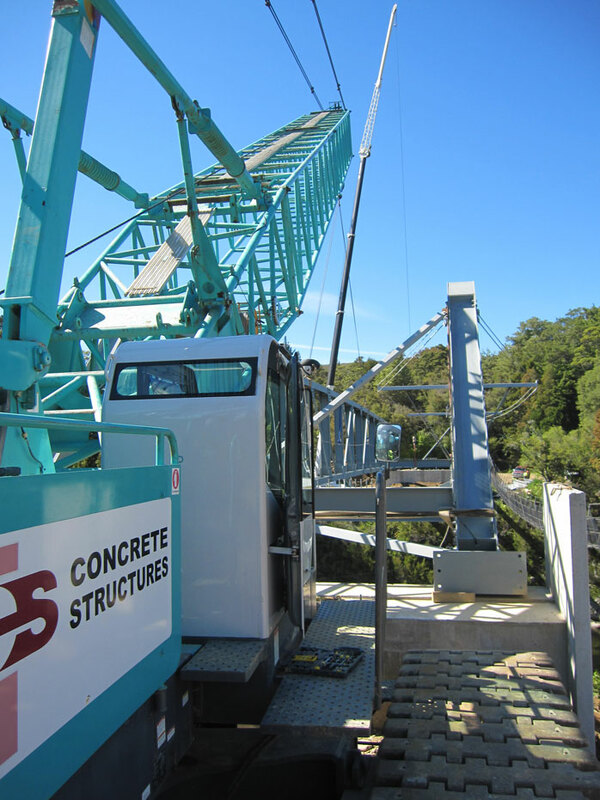 The bridge was a single lane concrete deck bridge with a 60m span through truss superstructure, including guardrails and approaches. 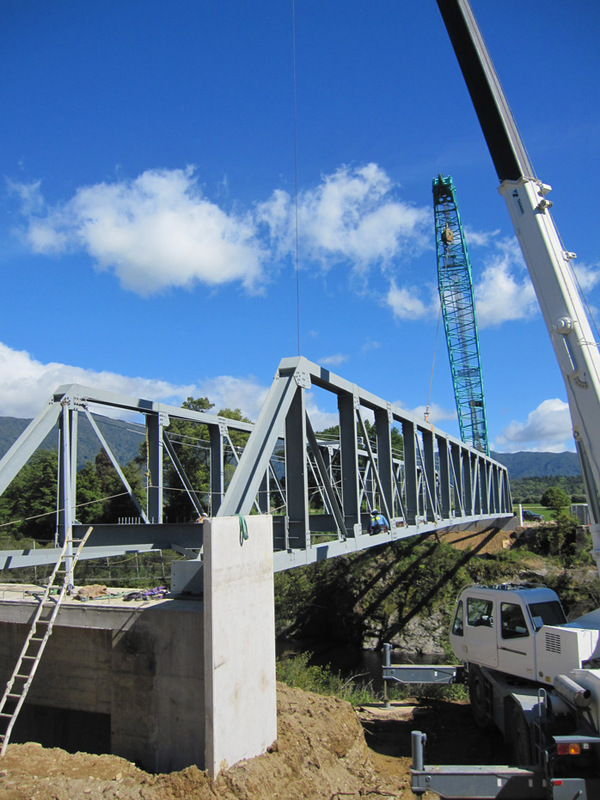 Programme: The project was completed within the expected timeframe, demonstrating CSL’s ability to construct bridge structures in remote locations expediently. Quality: Project Quality was implemented and observed in accordance with the company’s AS/NZS ISO 9001:2008 Certification. 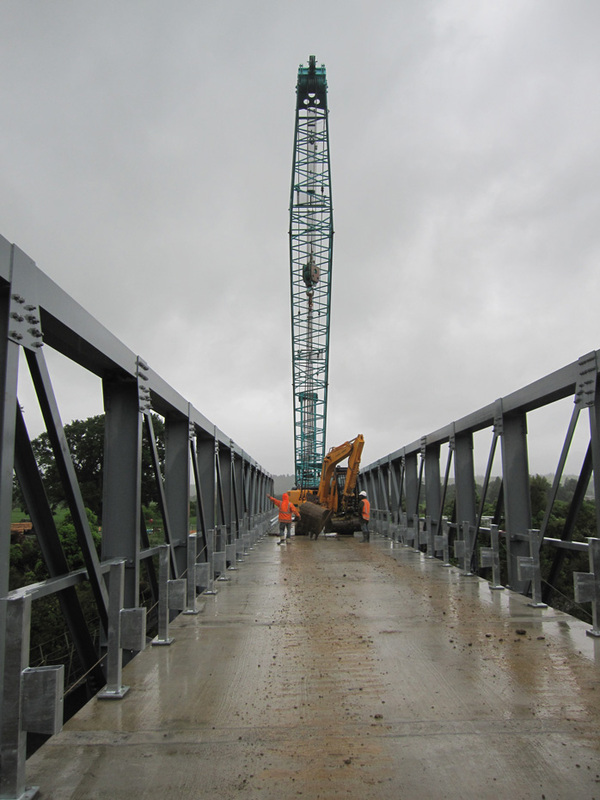 There were no non-conformances recorded and minimal remedial works were required. Health & Safety: A site specific Health and Safety Management Plan was implemented and observed in accordance with the company’s secondary level requirements for ACC WSMP. No workplace accidents were recorded. 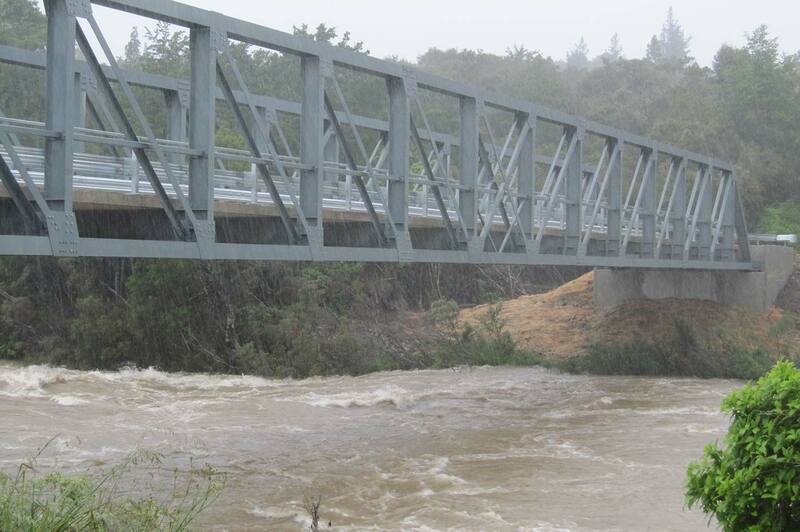 Environmental: The project involved the spanning of a watercourse. All required and appropriate environmental protection and mitigation measures were followed in accordance with the consent conditions and the project specific Environmental Management Plan. The minimisation of environmental effects was particularly important because site access was through a DOC conservancy. 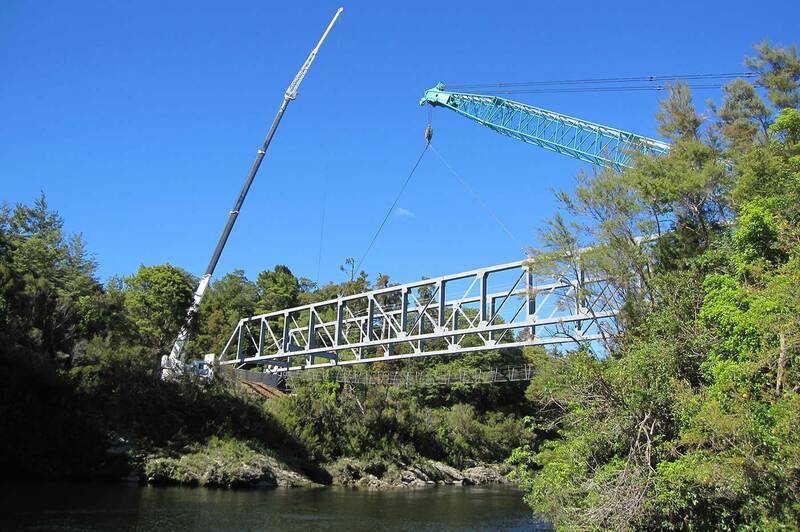 Public Relations & Cooperative Team Approach: The project required a high level of co-operation, planning and communication between the parties to the contract and the adjoining landowners in order to ensure that the project proceeded without delay.